We call them polar bears. Yeah; they do that here, too (in winter, I mean). Alle deine Fotos gefallen mir sehr. Weekly Photo Challenge / B4 Retouch: Object (Birds eating Nuts) | What's (in) the picture? Crazy is right!! 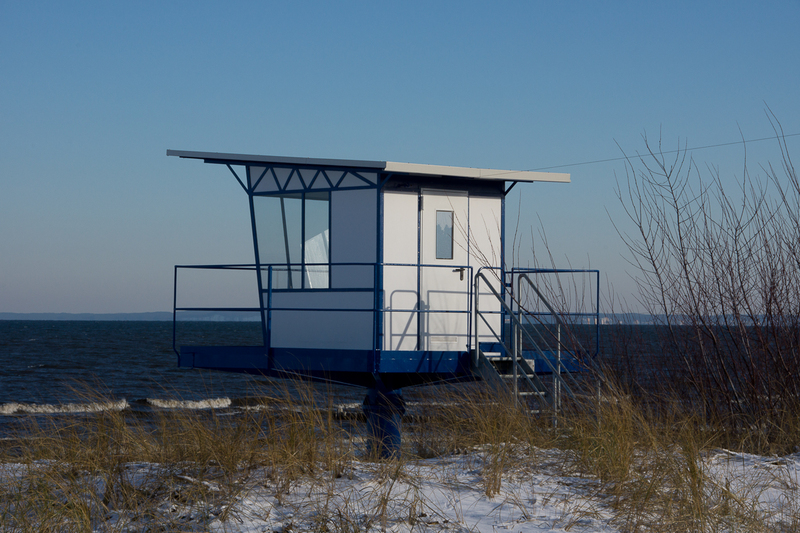 Love your photo – really speaks of winter on the water. Looks quite cool! No pun intended!